Researchers indicate that thunderclap headaches are rare, but consequences can be severe and immediate medical attention is warranted. 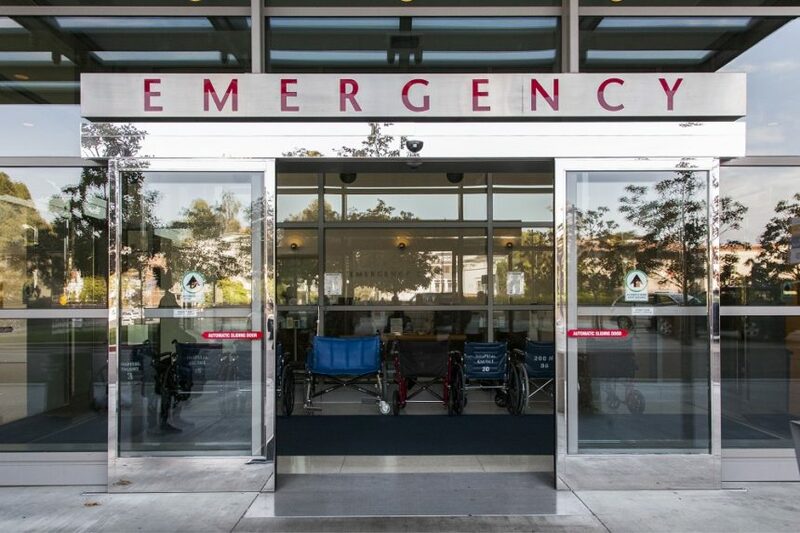 “This is such an intense experience that patients usually go to the emergency room” to seek help, said Robert Cowan, MD, FAAN, professor of neurology and chief of the division of headache medicine at Stanford University. “The big question is whether this is a primary headache or a secondary headache due to subarachnoid hemorrhage” or another serious condition, he told Neurology Advisor. Many of the potential causes of TCH are highlighted below. Unlike benign causes of TCH, RCVS has been “linked with clinical (focal neurological deficits and seizure) and radiological (cortical SAH, intracranial hemorrhage, ischemic stroke, arterial dissection and posterior reversible encephalopathy syndrome) abnormalities, and sometimes increased morbidity and mortality,” as noted in a 2014 study described in the Journal of Headache and Pain.1 The results of this investigation showed a diagnosis of RCVS in 45.8% of patients with TCH, while primary headache and secondary causes were diagnosed in 45.8% and 8.3% of TCH patients. -Vasculitis can lead to a sudden headache with a slightly longer onset than typically occurs with TCH but may present with the sudden visual and neurological impairments. Unilateral headache or pain behind the eye or with chewing in patients >50 years warrant prompt evaluation, as these are signs of giant cell arteritis, the most common form of vasculitis.1 If the physical exam leads to suspicion of giant cell arteritis (GCA), then a temporal artery biopsy may be performed.3 GCA can be treated with corticosteroids, and lack of treatment can lead to permanent vision loss. TCH may be the only early warning sign of vascular changes or brain injury. “Clues that this is a dangerous headache include any neurological changes such as weakness, visual changes, trouble thinking, or unusual sensations,” Dr Tepper stated.1 CT and spinal tap or lumbar puncture may aid in diagnosis if performed shortly after onset, while MRA or CTA may prove useful in the later stages. If no cause is identified after thorough evaluation, a diagnosis of primary TCH – which is thought to be benign – may be appropriate. “There really isn’t a treatment for primary TCH – these headaches are of such a short duration that they’re over before anything can be done,” said Dr Cowan. “If a patient experiences these headaches frequently, sometimes an anti-inflammatory is prescribed for prevention,” he added. For headaches with predictable triggers – such as sexual activity – treatment with an indomethacin can be helpful.1 A daily preventive medication, such as an antihypertensive, may be needed for more frequent headaches. 1. Tepper D. Thunderclap headaches. Headache. 2016;56:1563-1564. 2. Cheng YC, Kuo KH, Lai TH. A common cause of sudden and thunderclap headaches: reversible cerebral vasoconstriction syndrome. J Headache Pain. 2014;15(1):13. 3. Arthritis Foundation. Giant cell arteritis. https://www.arthritis.org/about-arthritis/types/giant-cell-arteritis/ Accessed on March 5, 2019. Clinical Challenge: What Do These Changes in Headache Pattern Signify?